1921 Brochure, page 7. 2485 Fairmount is Barton Deming's own home and was built in 1914. 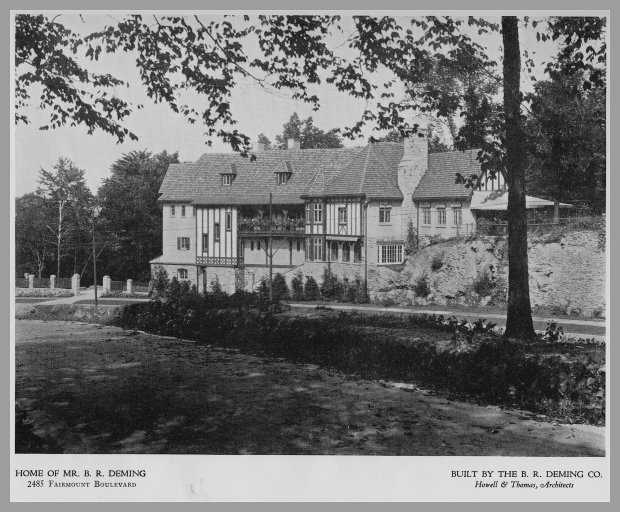 It is interesting to note that Deming used what was by 1921 an "old" photograph of his house. 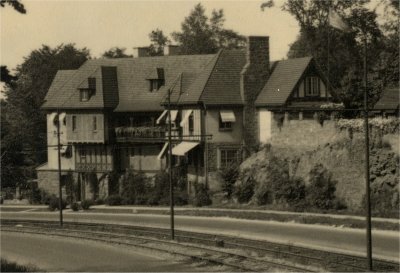 In the 1918 photo below, you will note that the facade has been altered significantly with the addition of an overhanging gable on the left hand side of the facade, replacing the stair-stepped windows.